Kaiti Dinges is the Assistant Director with an emphasis in the program area of Secondary Education at Jana's Campaign. Kaiti works with thousands of students on how to identify healthy and unhealthy relationship behaviors and specializes in our bystander intervention training. In 2017, Kaiti graduated with a Master’s of Professional Studies with a concentration in Organizational Leadership from Fort Hays State University. 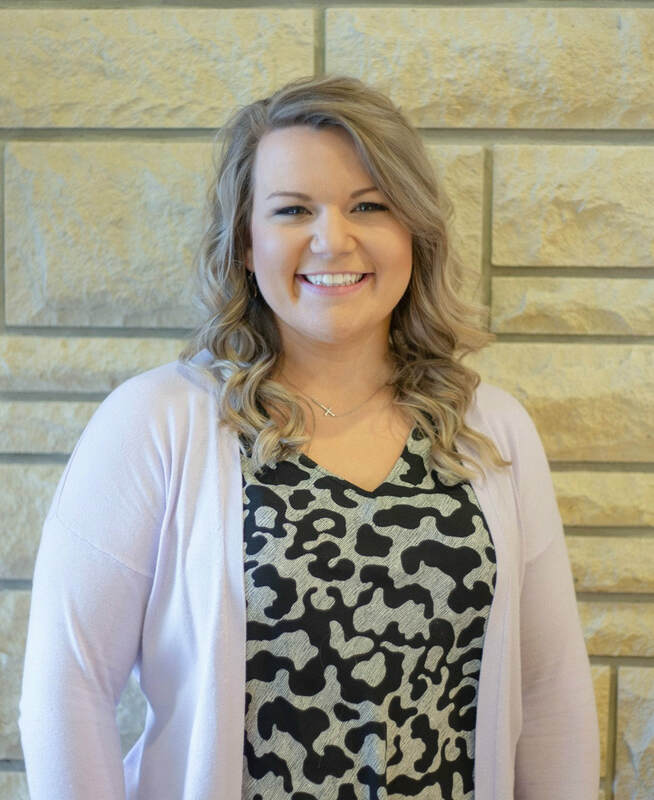 She was deeply involved in the gender & relationship violence prevention community while at FHSU, which sparked her desire to work in the field of violence prevention full-time. Kaiti is a dog loving, antique shopping, cake baking, adventure seeking, family treasuring, motivated feminist that is dedicated to the prevention of gender and relationship violence.